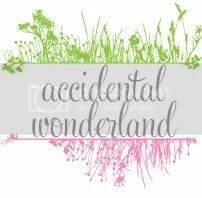 Accidental Wonderland: Are You Really Okay? 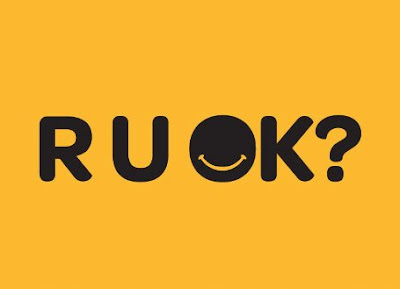 The day to ask someone 'R U OK?'. Please don't be afraid to ask and please don't be afraid to say no. The statistics need to change as they are WAY too high. 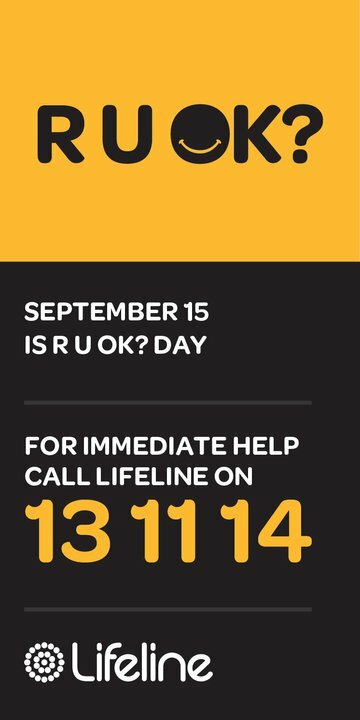 For more information please go to the RUOK?Day website, facebook or twitter. To see more bloggers joining forces please head over to Gemma's blog My Big Nutshell. Her and Sawhole are the forces behind bringing us bloggers together for this cause. Thank you ladies.